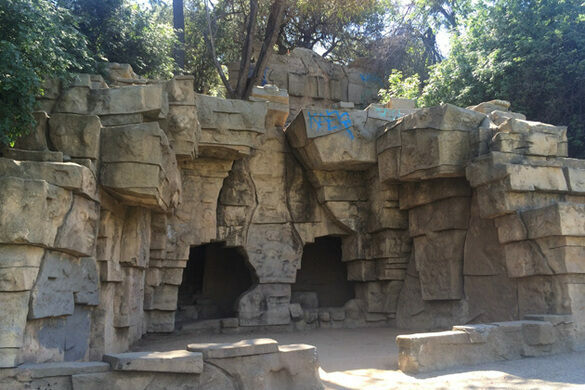 From 1912 to 1966, this site under Bee Rock served as the city zoo of Los Angeles. 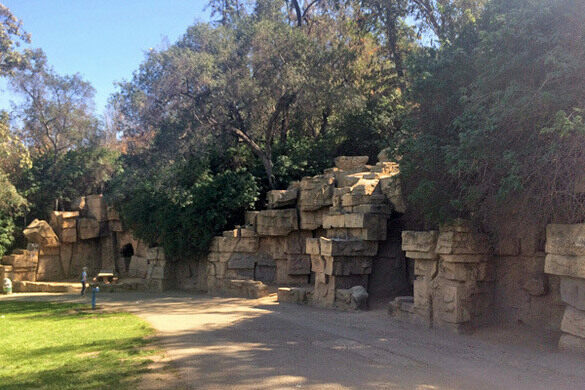 At its peak, the zoo contained thousands of animals and hosted tens of thousands of visitors each year. Today, it is a fascinating ruin, complete with cages, "natural" habitats, secret stairways and paths. We will recount tales of individual animals, such as the murderous polar bear Ivan the Terrible and Topsy the camel with two broken humps. 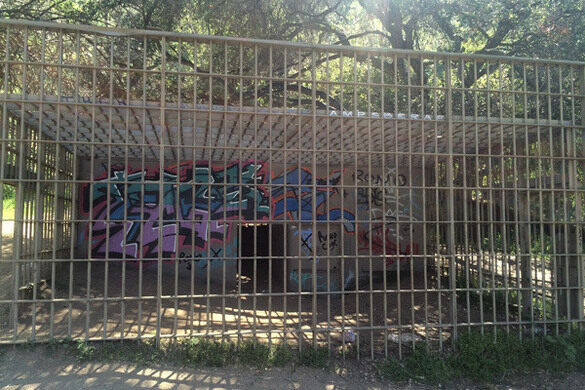 We will also discuss the zoo's troubling history, and chart the different phases of the zoo's development. This fascinating history will be discussed as we hike around the site and visit the enclosures so many lions, tigers and bears (oh my!) lived in many moons ago. - This is a hiking tour. Dress accordingly. - This event is weather dependent. If we are expecting significant rain on this date, we will cancel the event. Tickets will be refunded or transferred to a rescheduled date, depending on your availability.